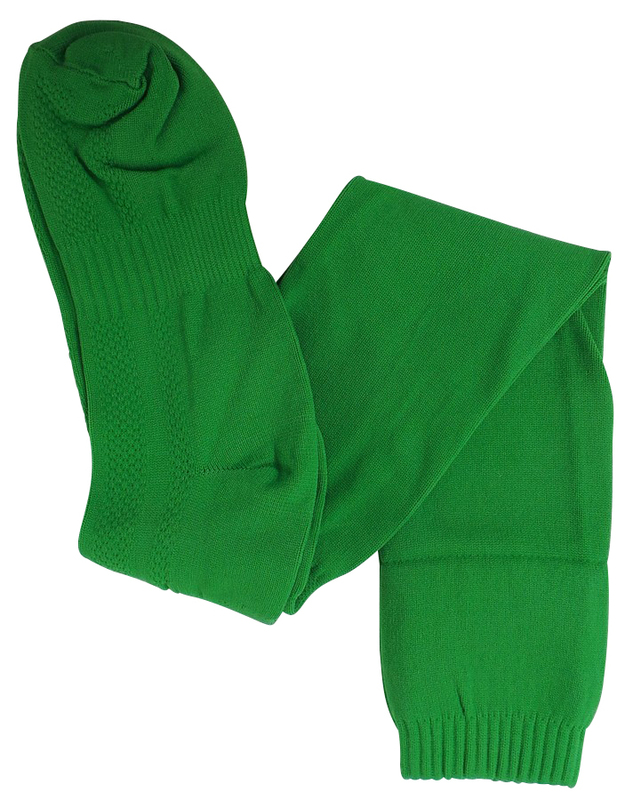 You will receive 38 Premier Club Green Team Football Socks. Premier club team socks in green. Pro-weight. Ultimate in stretch, comfort and wear. Extra stretch for shinguards. Perfect for football.